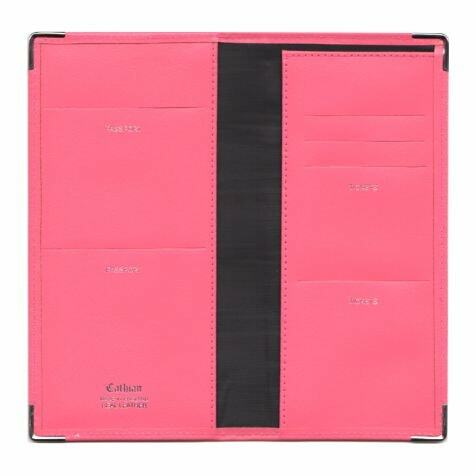 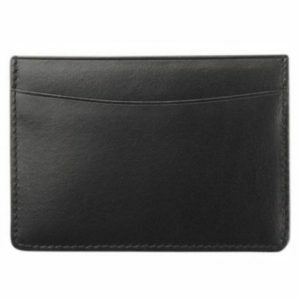 SKU: CLTWPNK113 Categories: Corporate, For Him, Gifts, Leather, Travel, Travel. Tags: Passport, Travel. These traditional but highly practical Travel Wallets are made from a soft and durable tuscan leather, making it ideal for carrying your passport, airline tickets, cards and important travel documents. 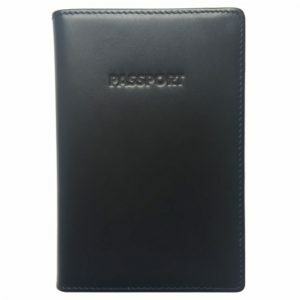 They make a great gift idea and can be easily personalised using our Embossing service.